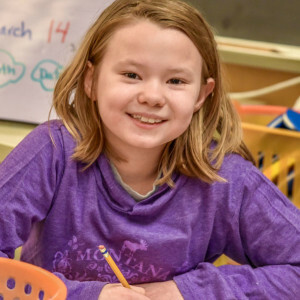 With words always blurring on book pages, Mia used The Shadow Project to set a nightly goal of reading aloud five minutes every night at home, and the extra motivation helped her to read and achieve. 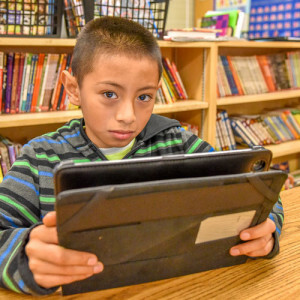 Isaac used to avoid school but found comfort in the SuperSensory Literacy Space The Shadow Project provided, utilizing a fidget and vibrating pillow for classwork and testing. 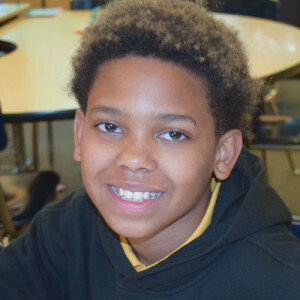 Johnny pretended to read in class until The Shadow Project gave him access to audio books that enabled him to “read with his ears” and jump two grade levels in reading.